By default, WordPress texts appear in a single color- Black. Assigning a different color to some texts is useful to bring sudden attention to them. We can implement this technique to highlight subheadings and major keywords in a post. Now we’ll tell you how to quickly change a text color in WordPress posts and pages. 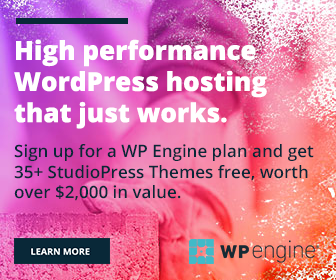 Sign in to your WordPress site first. Go to Posts > All Posts and open a post in edit mode. Tap Toolbar Toggle button to see additional options. Now you will get a couple of new options in the next line including text color, indent, paste as text, keyboard shortcuts etc. Select desired text to easily change its color. After selection, click on the drop down arrow of Text color button to choose a color variant. That’s it. The selected text should appear in the new color now. You can apply the same method to change the text color of an entire post. Before starting writing, just set your text color in which the content should appear. Do you want to use custom text colors in WordPress? The box will show about 40 color types to choose from. If you are not satisfied with them, hit the Custom option to open color palette where you can configure color as needed.